Here at Effect, our greatest priority is to see business owners succeed. Every move we make is strategically designed to improve marketing and to create more traffic for our clients. 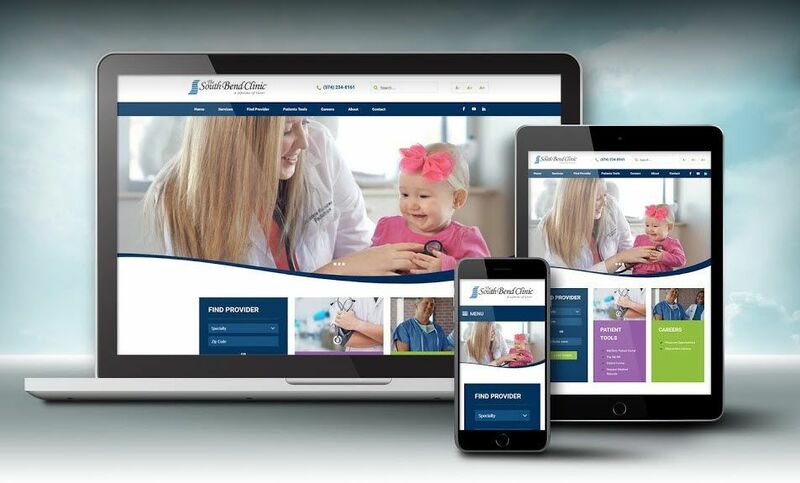 The South Bend Clinic website redesign enabled this in two main ways. One of the most common mistakes made by website owners is throwing too many things at the consumer at once. The most important thing you can do for your business is to decide what sets you apart. Then, direct the rest of your marketing based on that one thing. In other words, what sets you apart and how will you meet the needs of your client. Be careful that you don’t just throw out a quick response. Take the time to consider what you offer to your clients and how you meet their needs. Why should they buy from you and not your competitor? What do we value most highly? What’s the greater impact we desire to have? We have a guided process that we used to determined South Bend Clinic’s uniquhttps://www.easycrownmolding.com/collections/room-dimensions/products/2-5-easy-crown-molding-1?variant=28470083651e value proposition, as we do with all our clients. This step might seem overly-simplified, but customers can be turned off to a business if the website is confusing or difficult to navigate. The key to this step is in one word: widgets. Widgets make it easy for the customer to get where they want to go is your main goal. Most customers are looking for contact information, but many will also have questions. Some of these questions, as they pertain to South Bend Clinic, are, “Is it immediate care or urgent care? Am I paying my bill? What is My Clinic about?” Adding widgets that will answer these questions in one click was an important piece of our redesign. 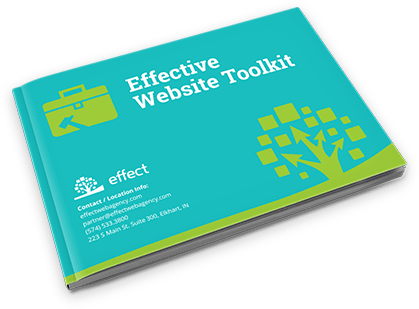 Do You Need Upgrades or a Brand-New Website? We are an Indiana-based website development firm specializing in effective design, audience attraction, and site conversion, Effect Web Agency has been trusted to design sites both large and small for more than 15 years. Effect’s team takes pride in the trust customers place in them to help make more profitable websites.